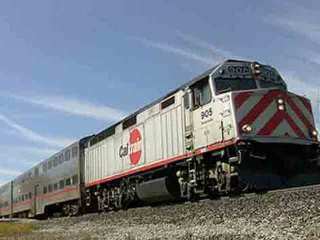 A person was struck and killed by a Caltrain in Redwood City on Wednesday, according to the agency. At about 4 p.m., southbound train 156 hit a person trespassing on the tracks at the Main Street Grade Crossing in Redwood City, Caltrain said. All trains were stopped in the area, and emergency personnel were at the scene. No injuries were reported aboard the train carrying about 450 passengers, Caltrain said. It's Caltrain’s 11th fatality of 2018.